Netflix is turning yet another pop culture brand into a docuseries, giving lifestyle website Goop–and its mix of style, wellness, and capitalist zen–a new platform to dominate. Obviously, we’ll be watching, the only question we have now is if it’ll be more Marie Kondo or Fyre. 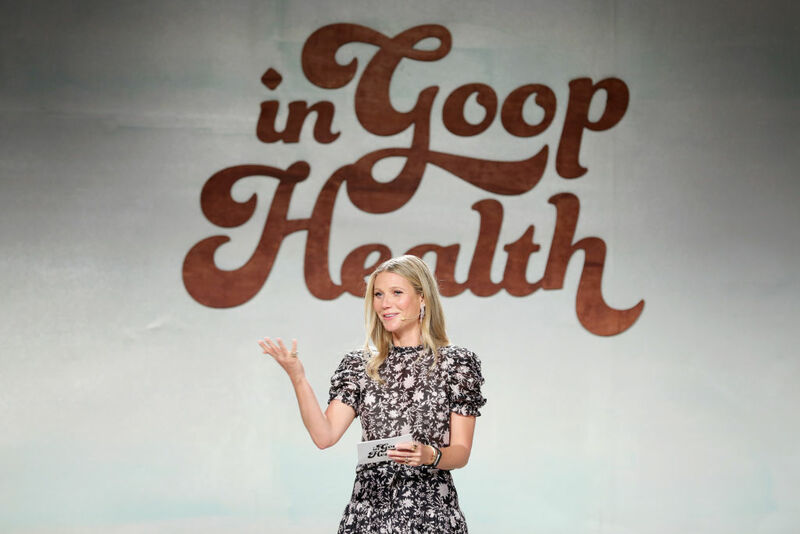 The new format gives Goop access to a new audience–and a bigger budget for telling stories. Goop’s in-house editorial staff will be extensively involved in the production, and Paltrow will play a major role in defining the aesthetic of the show as well the content. The deal just one way the G.P. brand is expanding. The publication launched a podcast in late 2018 which became one of iTunes’ most-downloaded podcasts of the year, and just inked a deal to distribute exclusive content direct to captive audiences on Delta Airlines flights. The Goop Netflix show is set to debut fall 2019, ready for you to binge–or consume in more slow, moderate portions, as Goop would probably advise.